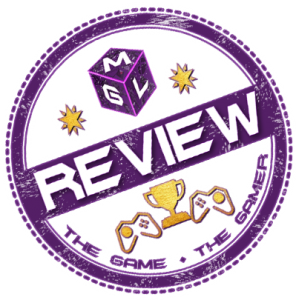 Latest gaming news is a main area of MGL that covers the latest gaming updates, including trailers and news for PS4, Xbox One, PC, Nintendo and Indie Games. For all you Gamers out there, we know what you want to read about. All the latest details on video games coming to your PlayStation 4, Xbox One or Nintendo console along with updates for people who game on their PC. Here we’ll cover the latest in gaming from first party, to 3rd party developers and all the indie games developers out there. We regularly update MGL with all the latest games that are available along with new game announcements and big reveals from all the developers and publishers, big and small.